James Lockyer Associates are often called upon by the Duchy of Cornwall to provide design services and advice in relation to the Duchy Estate. 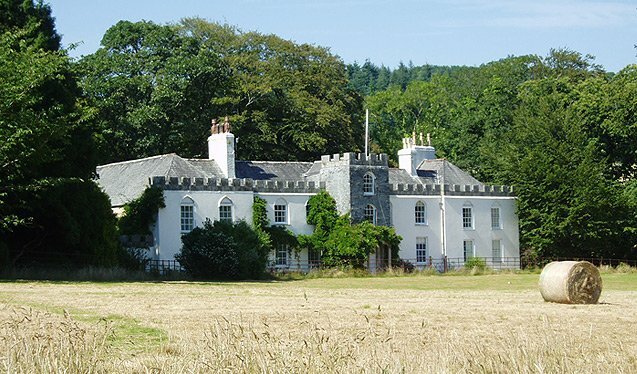 The recently refurbished 500 year old grade II listed Restormel Manor, situated below Restormel Castle in Lostwithiel is one of the most historic houses owned by the Duchy. 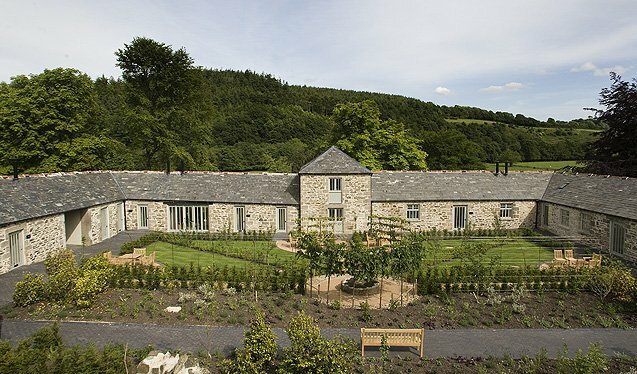 The development also included conversion of the adjacent courtyard buildings into six cottages and a separate 12m x 6m heated indoor swimming pool. 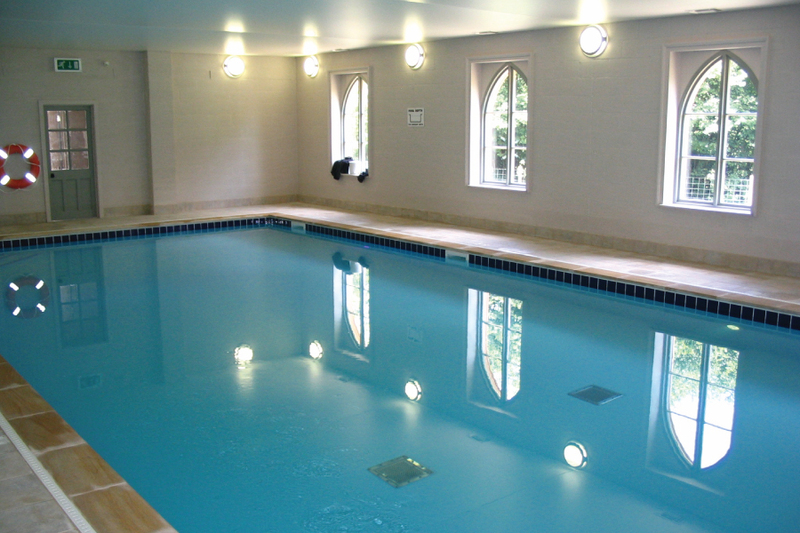 We were called upon to provide advice in relation to the conversion and refurbishment of the manor house and the courtyard cottages and structural design for the swimming pool building, including site investigations. 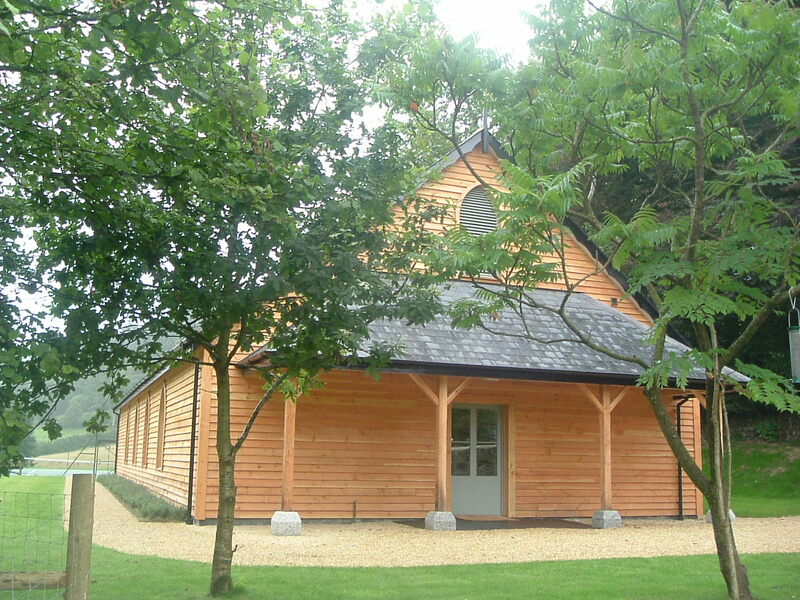 The swimming pool building is finished with Douglas fir boarding and the pool heated by a Bio Mass boiler which also serves the manor.